Note : This is tour package is provide for a short vacation. Meals (lunch box) are based on local foods. 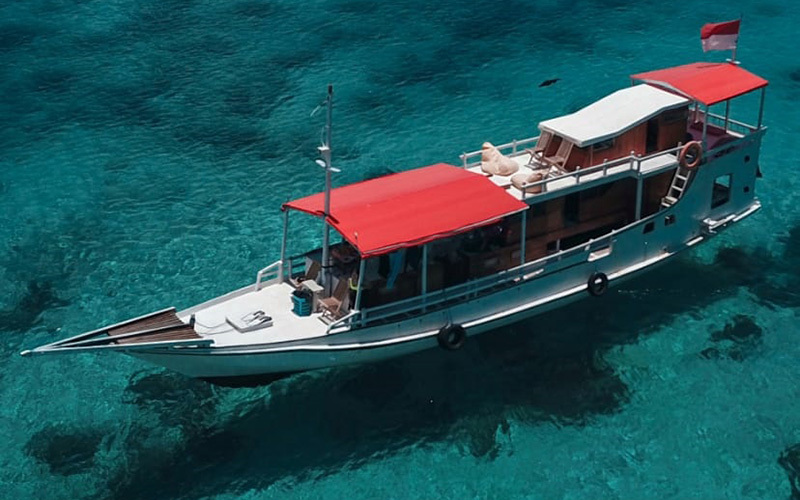 Take a day tour to Rinca on Komodo National Park. 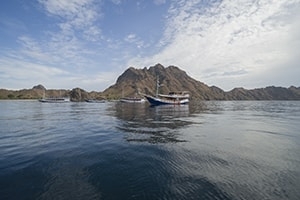 This is one of the favorite day tours in Labuan Bajo. 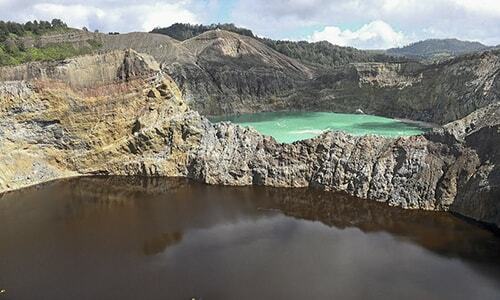 The tour package offers a daily departure from Labuan Bajo at 09.30 AM. 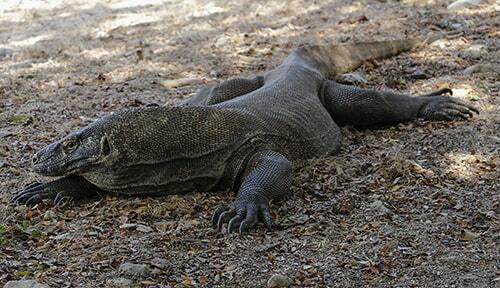 The UNESCO heritage site is the only place where you can see the Komodo dragons. Beyond Rinca island, you can also see some beautiful islands. 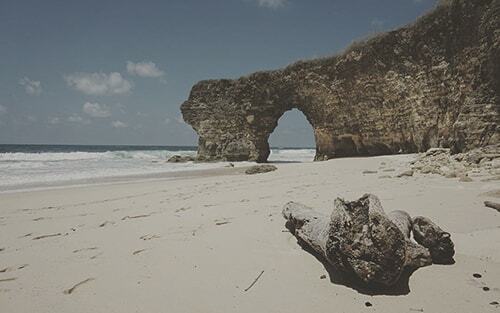 One of the best island to visit is Bidadari island. Bidadari is the island where you can enjoy the underwater life. It is always been a great day to spend the day on such a paradise island. Hiking to see the Komodo Dragons, pictures and see other wildlife such as deer, buffalo, snakes, and birds. And then back to Labuan Bajo, enjoy your sunset along the way. If you are lucky, you will also see some dolphins coming up in some part on the way.